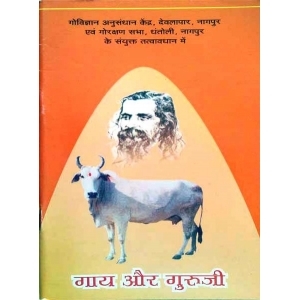 Book written by Swami Vidyananda Saraswati Ji throws light on cow's and society welfare by conservation of excellent Indian breed cows. 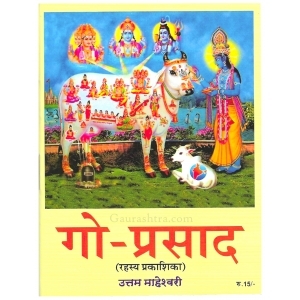 Apne Doctor Swayam Bane is one of the best books available in India which has in depth detail o..
Buy Go Prasad written by Shri Uttam Maheshwari Ji. 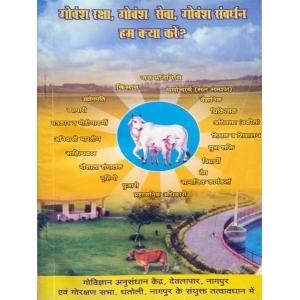 A useful book with a list of Panchagavya Medicine..
An informative and detailed list of Bharatiya cow breed with high definition pictures. 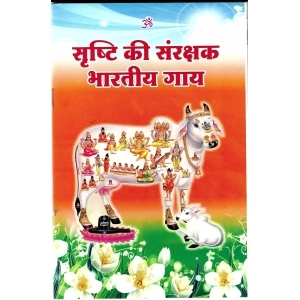 ..
Why and how cow is important for us - spiritually and scientifically? Get to know in this book. 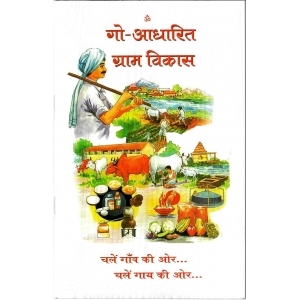 ..
Panchagavya Ayurvedic Chikitsa is a boon for those who want to practice or want to know about Pancha..
Abhinav Krishi Chintan displays agriculture in new era without sacrificing ancient ethics. Abhi..
What we give to universe gets back to us in a defined manner. The greatest gift to human kind, cow, .. 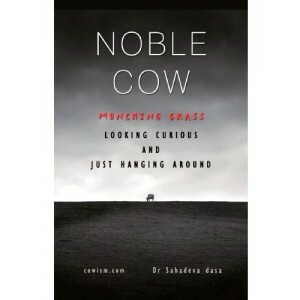 Writer - Dr. Sahadev Dasa ..
Noble Cow - Munching Grass, Looking Curious and Just Hanging AroundThis book deals with the ability ..
How mother cow can bring us all together inspite of broad diversions? 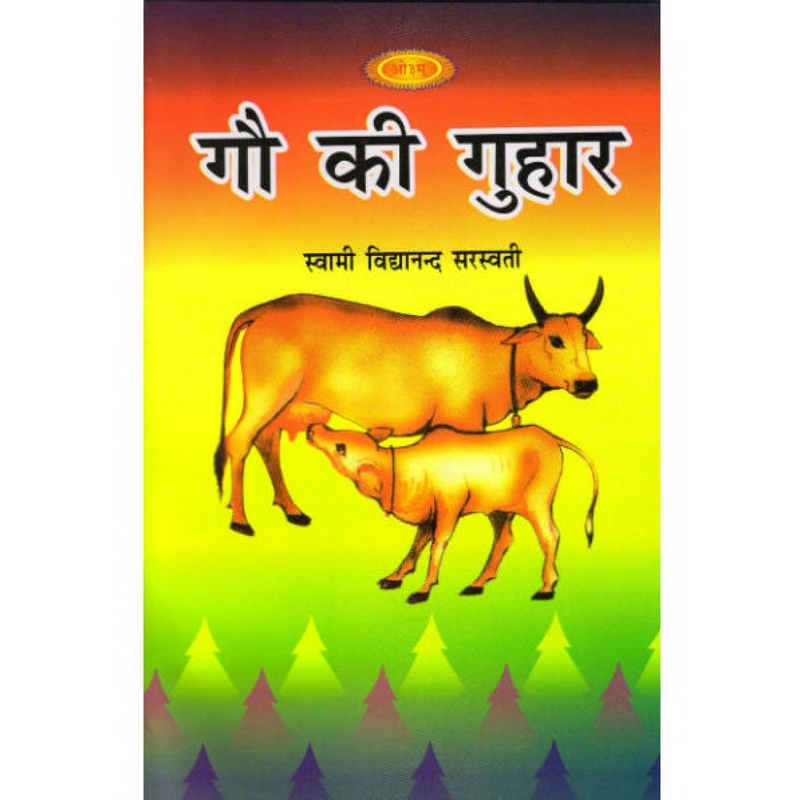 To find answers for these ques..
We all know, how important is cow for us. 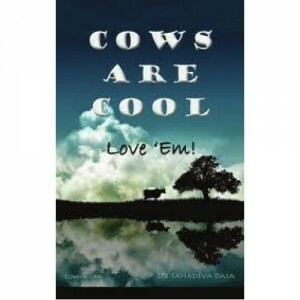 There are people who want to contribute in cow conservatio..
Everyone is aware how holy cow is for Hindus. Not only this, but there have been several researches .. 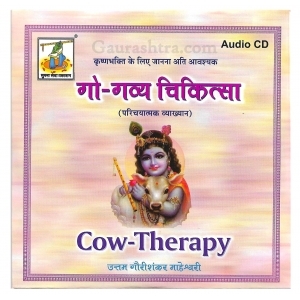 This book will tell you that how Panchagavya therapy has given new life to patients. 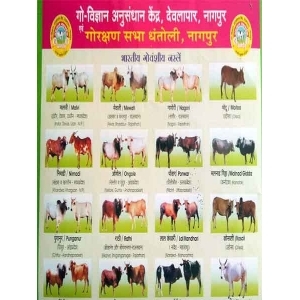 An exlusive boo..
Paper chart with different Bharatiya Cow breeds with their images for identification purpose. &nb..
What is Panchagavya? How can it be taken as medicine? 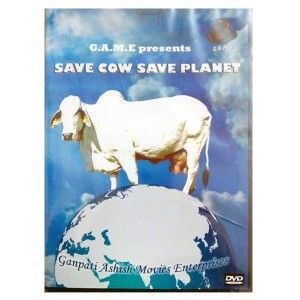 Explore Panchagavya with some basic understa..
A documentary movie by Ganpati Ashish Movies Enterprises. 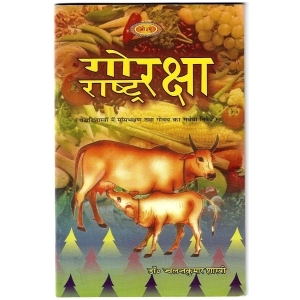 It tells you the real condition of Bharati..
Go Sushma book is full of motivational stories on importance of cow. An interesting book which ..
First time in INDIA. 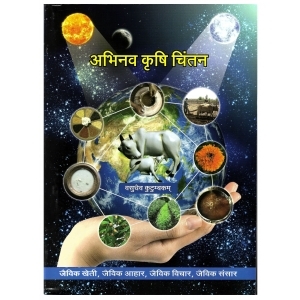 The most scientific calendar in the world is based on Bharatiya Ganana..
Gau Mata Vishwa ki Praandaata (गौ माता विश्व कि प्राणदाता) is book based on importance of cow, .. 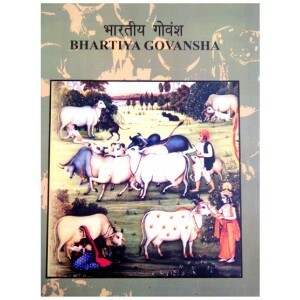 This book basically revolves about the challenges are being faced in villages and how a cow can be h.. 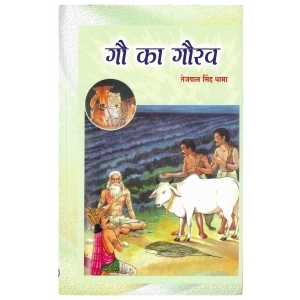 This book is written to showcase the importance of Bhartiya Cow. 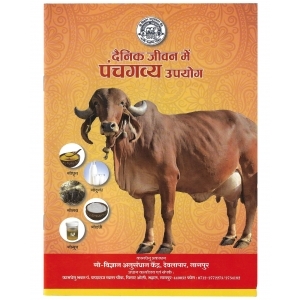 Native Indian Cows are the backbone..
A useful book written on the Benefits & Use of Panchagavya in our daily life. 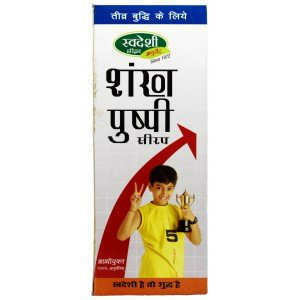 Written ..
Swadeshi ShankhPushpi Syrup is an ayurvedic medicine which is believed to be one of the be.. 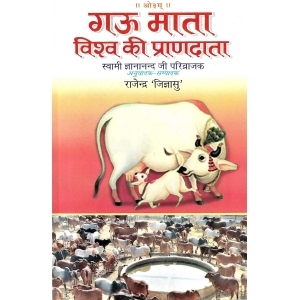 This book is an Encyclopedia on Cow beautifully written in Hindi by Shri. 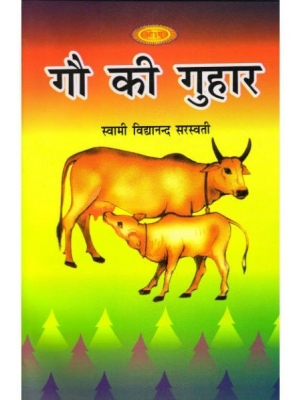 Tejpal Si..
Gau Raksha Rashtra Raksha is beautifully written in Hindi by Dr. Jwalant Kumar Shastri Ji. Dr Jwalan..